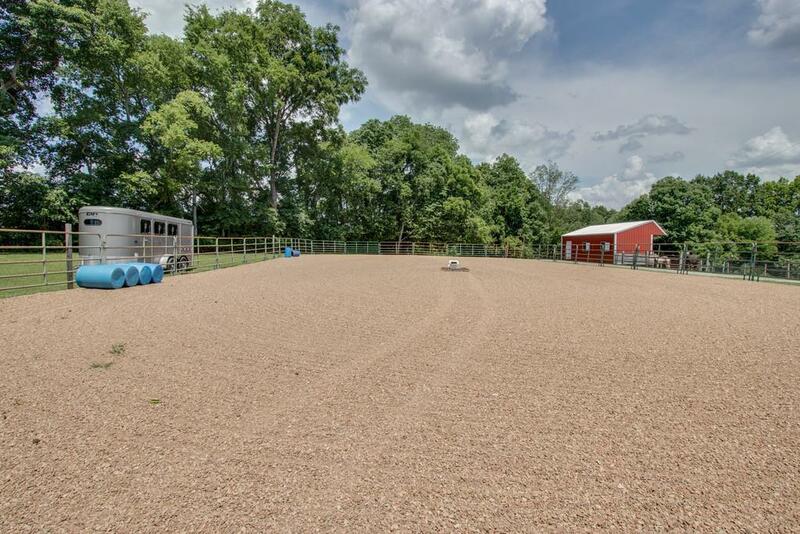 Amazing horse farm! 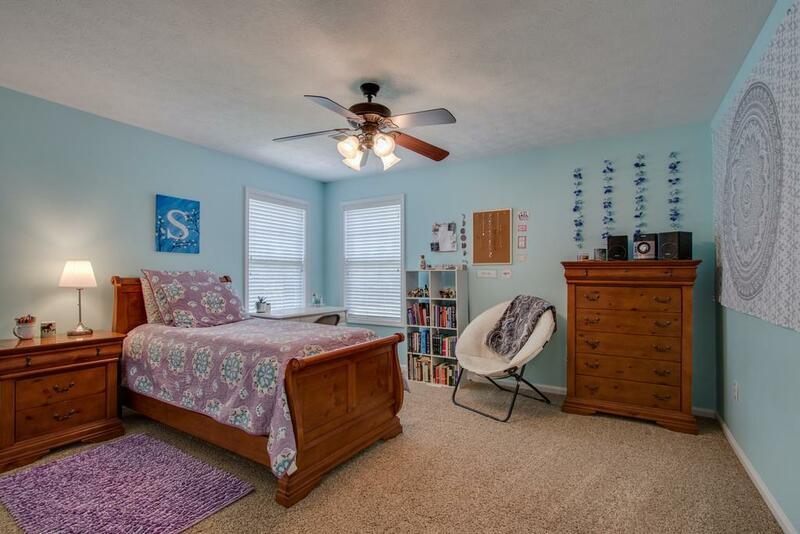 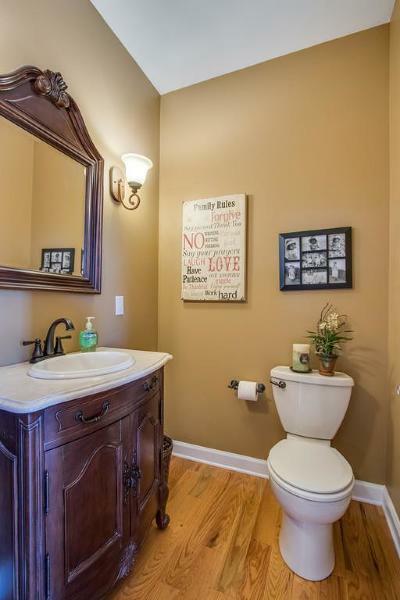 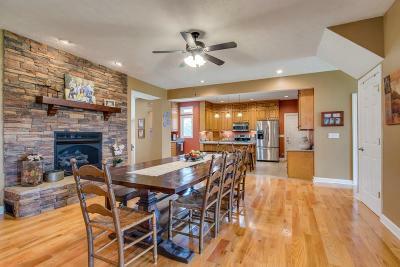 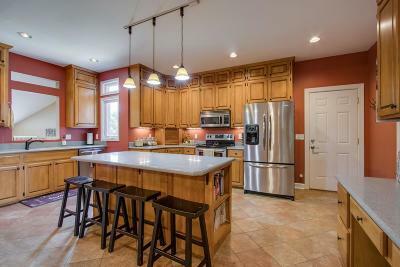 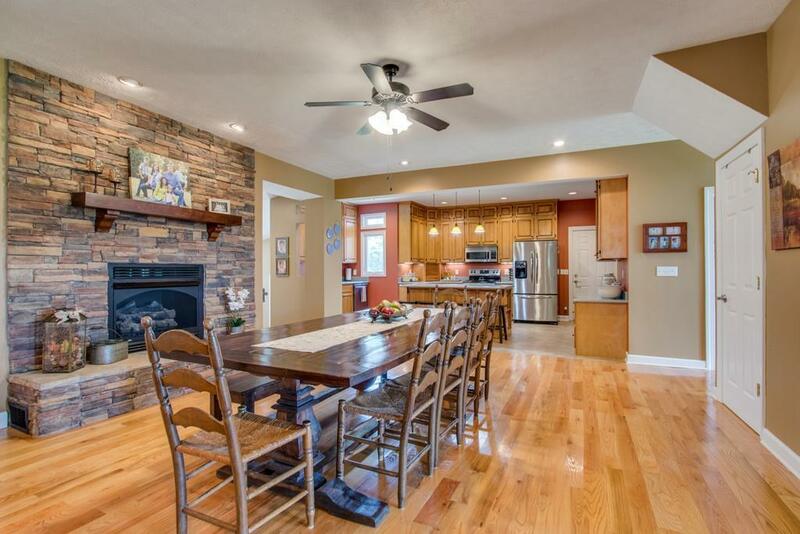 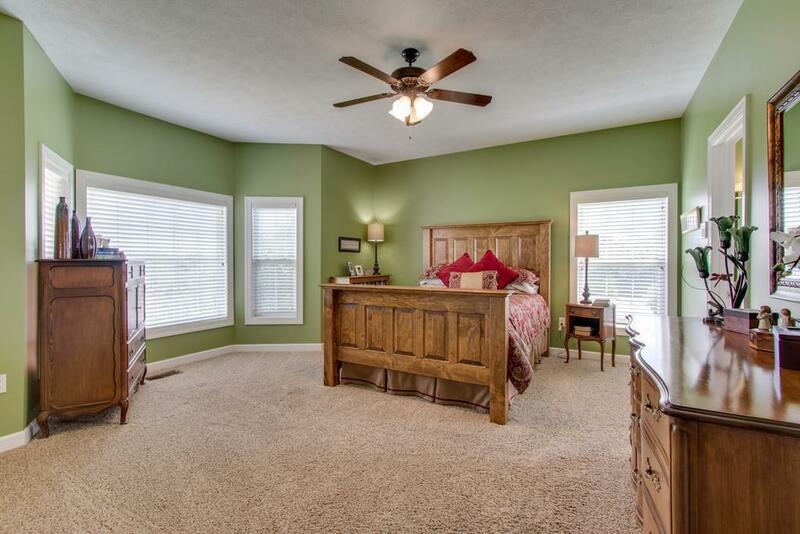 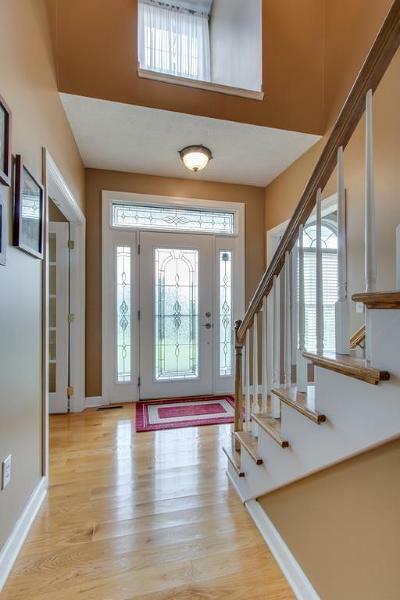 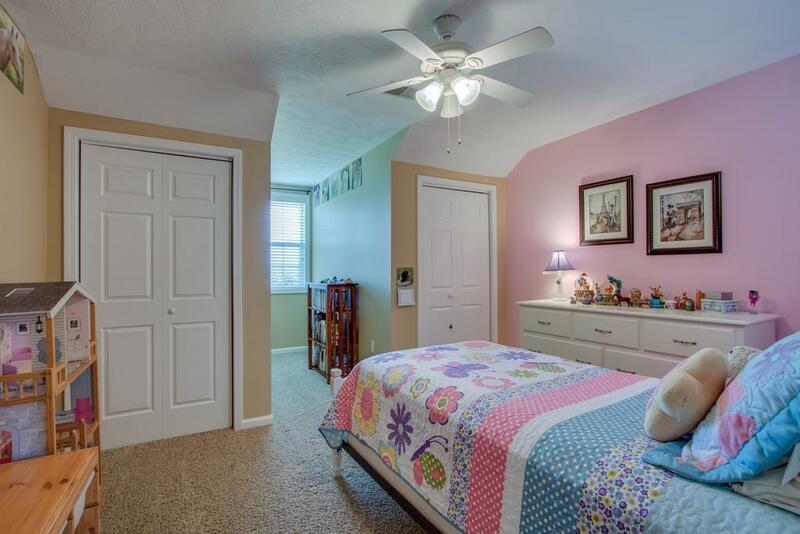 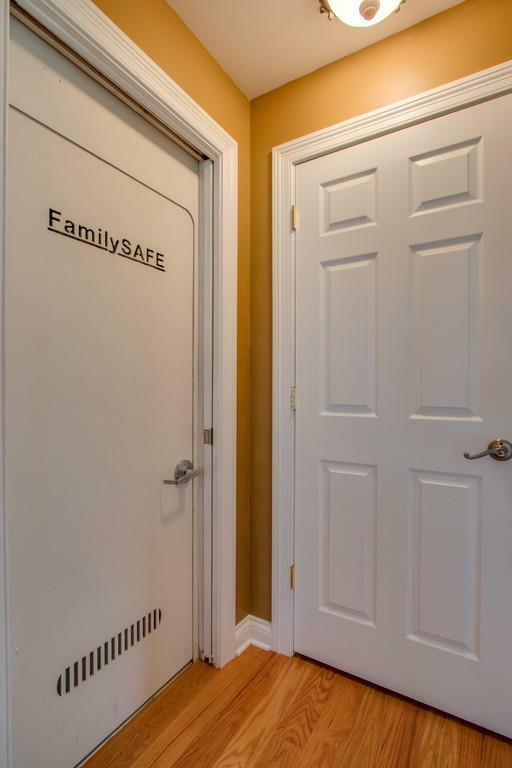 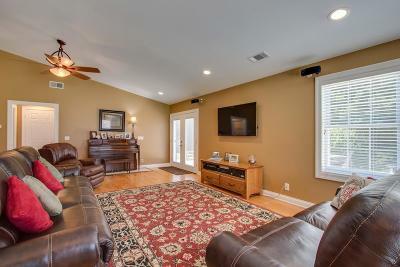 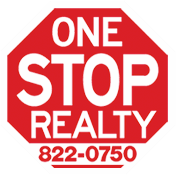 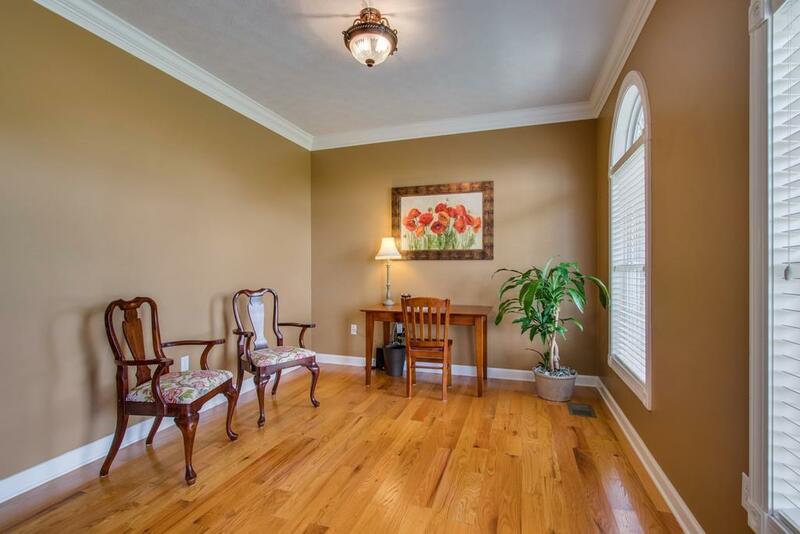 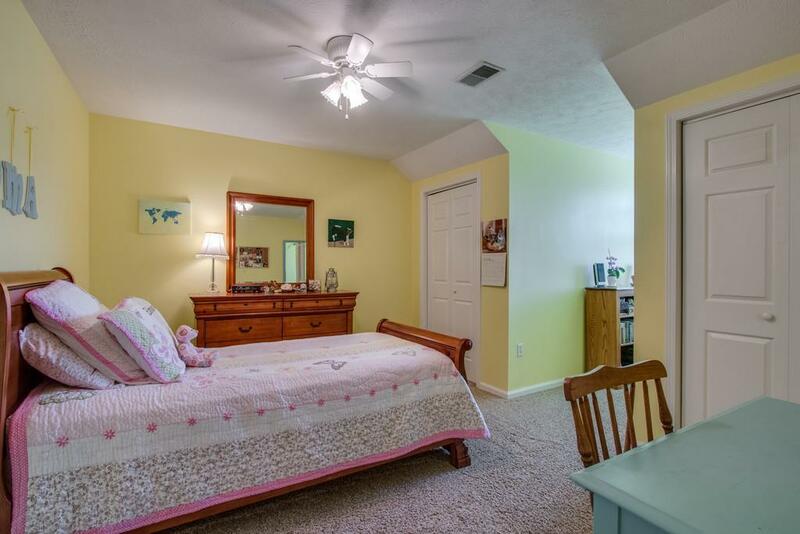 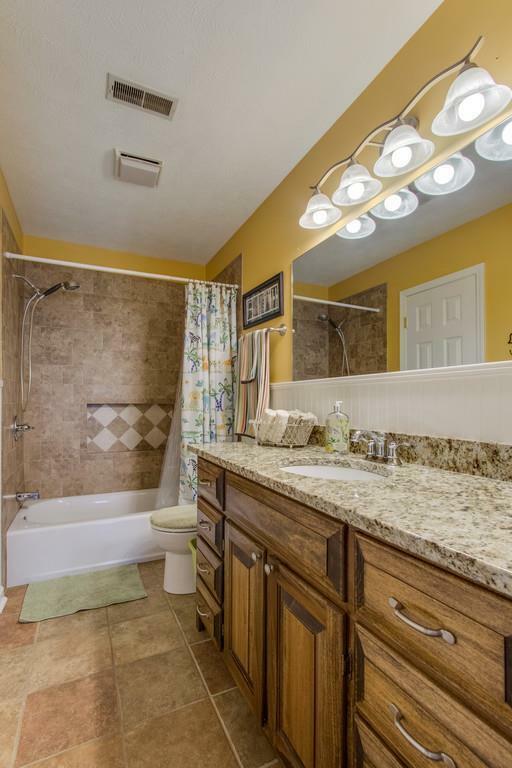 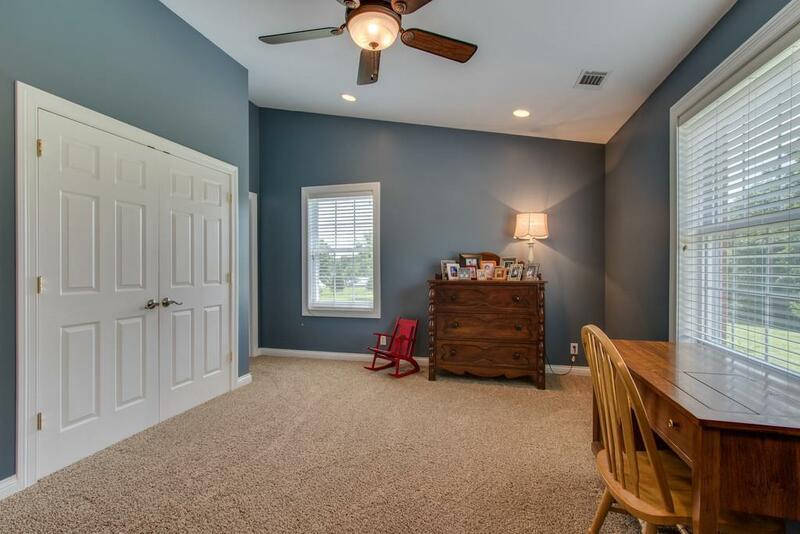 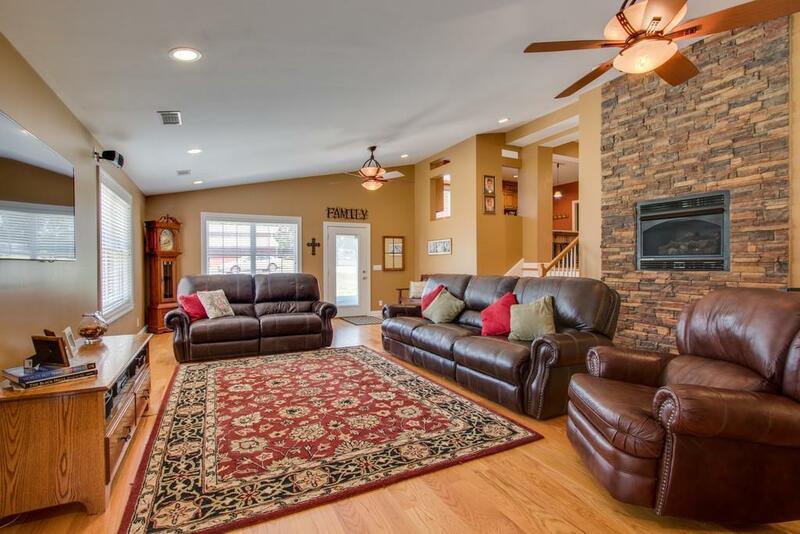 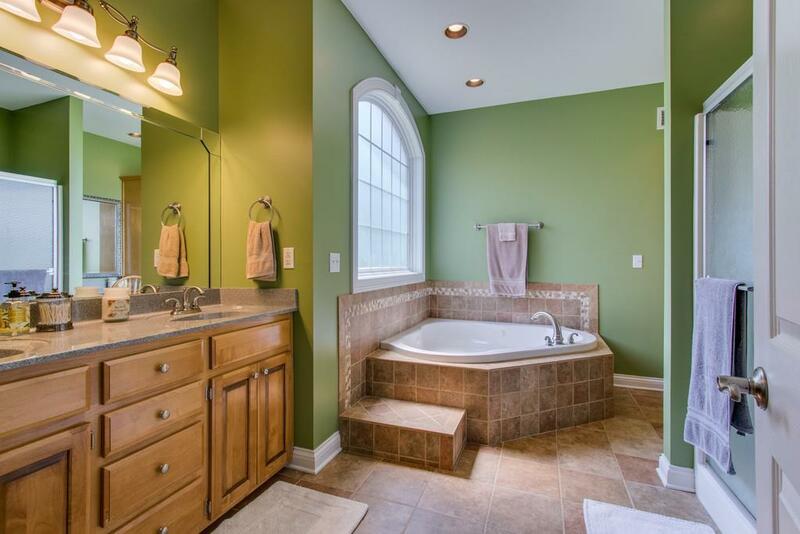 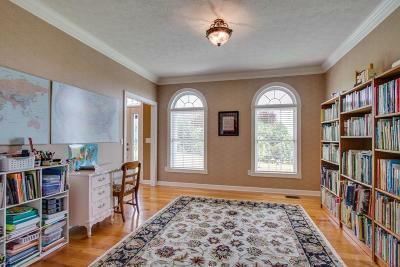 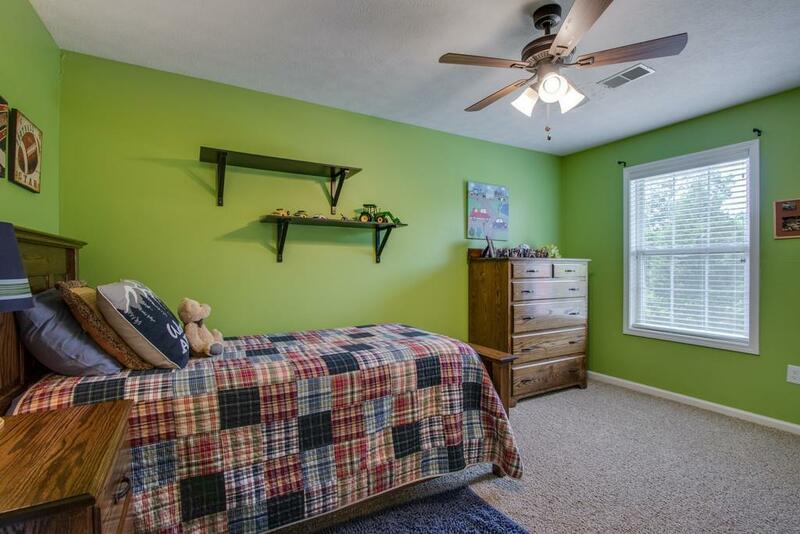 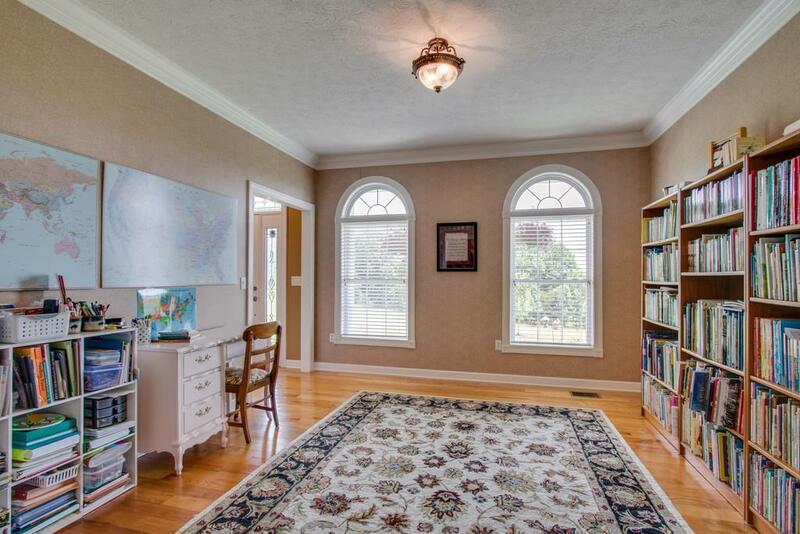 A dynamic open floor plan, 2 gas fireplaces, gleaming hardwood floors, and a family safe shelter. 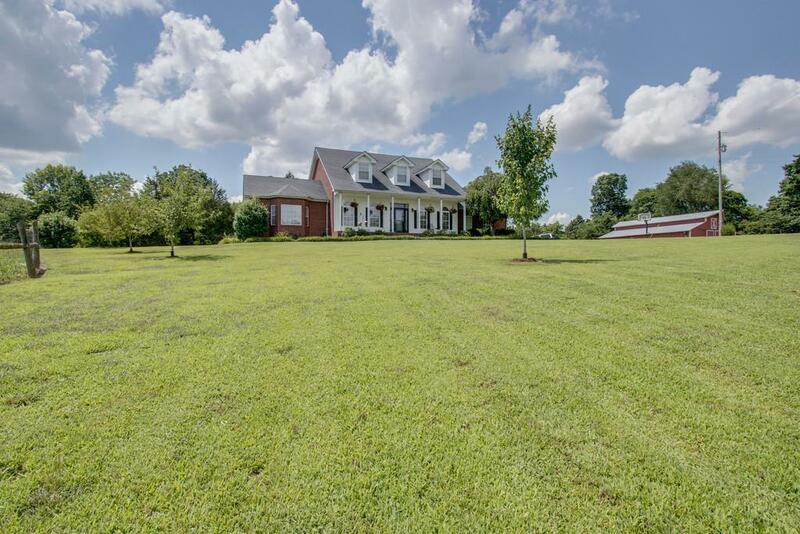 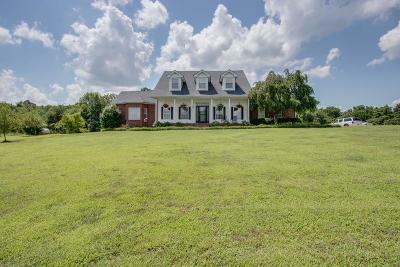 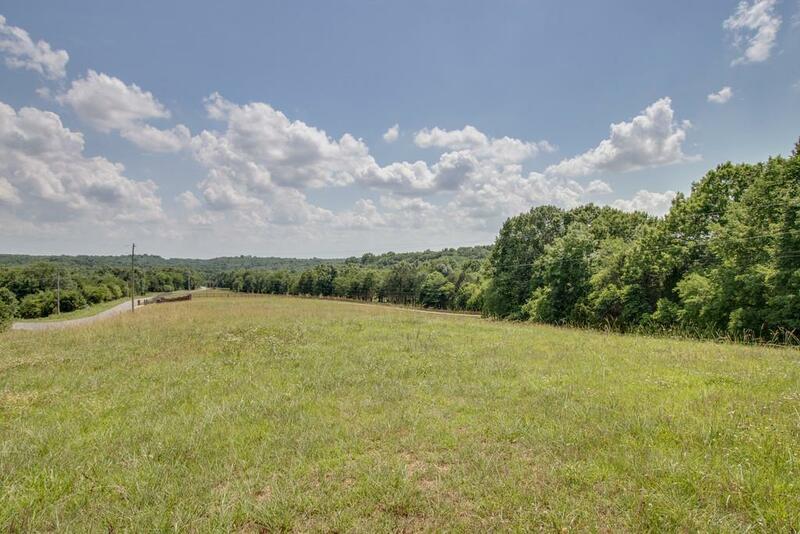 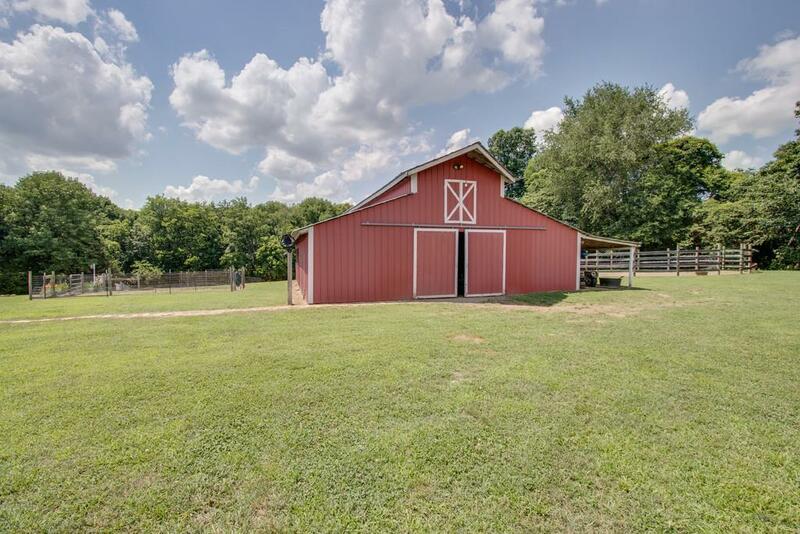 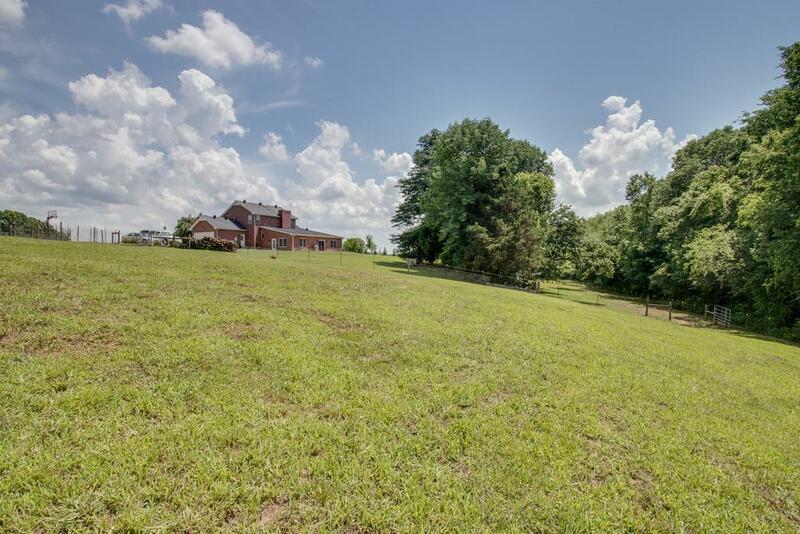 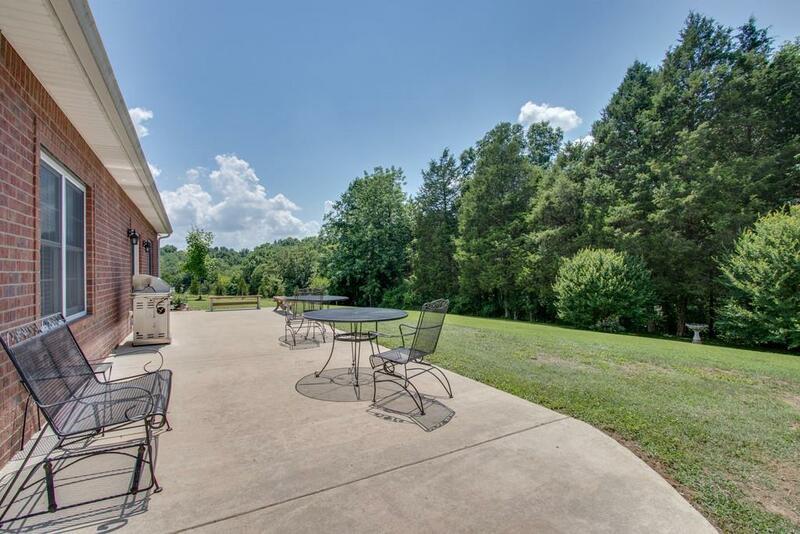 This beautiful home sits on 10.05 acres with pastures fenced and cross fenced, 48' two story barn with tack room, run-in barn with hay storage, 70 x 140 arena, and round pen. 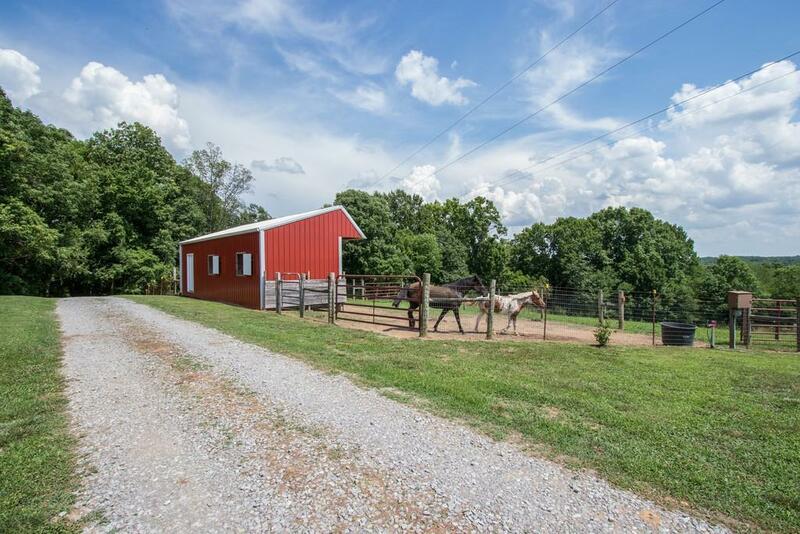 Water and electric to both barns.